K&M Golf provide a comprehensive printing service for golf clubs using the latest lithographic and digital print technologies. Our range of golf products have been developed and refined over a number of years based on feedback from golf club secretaries, golf professionals and golfers themselves. Our creative design team use the latest computer programs to produce high quality artwork to maximise your marketing potential. This corporate image can easily be projected across all of your printed material. 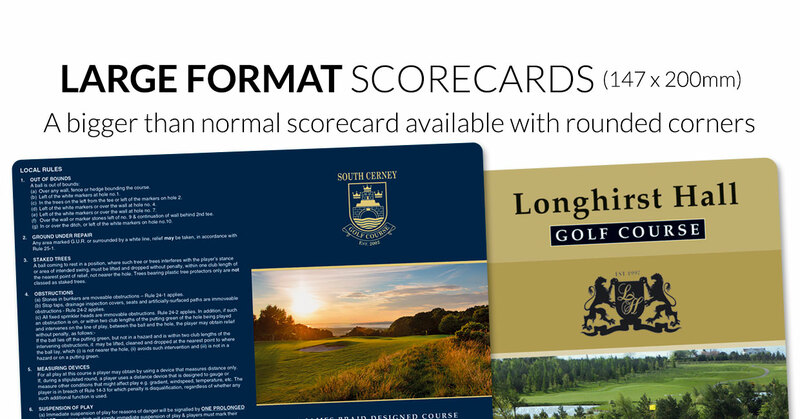 Scorecards, course guides, fixture books/diaries, green fee bag tags etc can all be produced with a consistent design theme in mind. 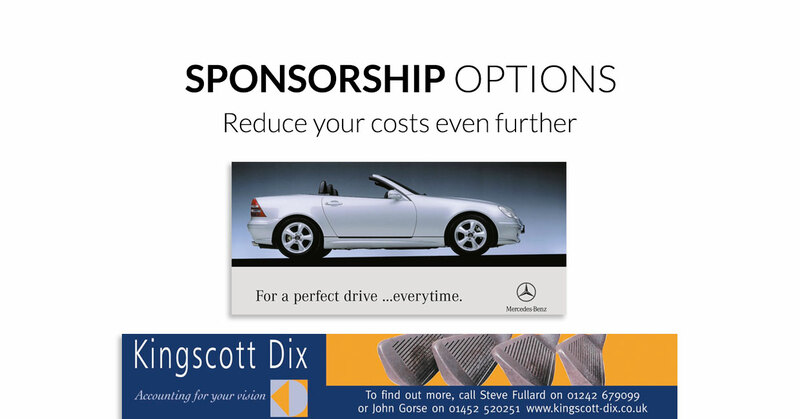 We offer a professional sponsorship service on all of our products (should you require it) to keep costs to a minimum and provide exciting advertising opportunities. We were the first company to introduce the GOLFAIR range of aerial yardage products in conjunction with the Millennium Map which is used extensively to plan the UK Open Golf Championship. Please contact us to discuss your clubs requirements. We regularly run a selection of offers which we believe make our products individually, or in combination, the most competitive in the market. 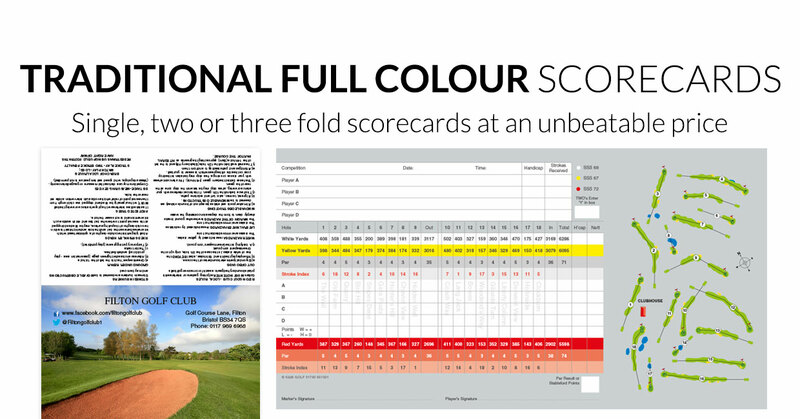 We supply the finest quality scorecards printed to a very high specification on specially milled board. Cards are individually designed by our experienced studio team to project the image your club deserves. The perfect memento for visiting guests and a profitable source of income for the club. 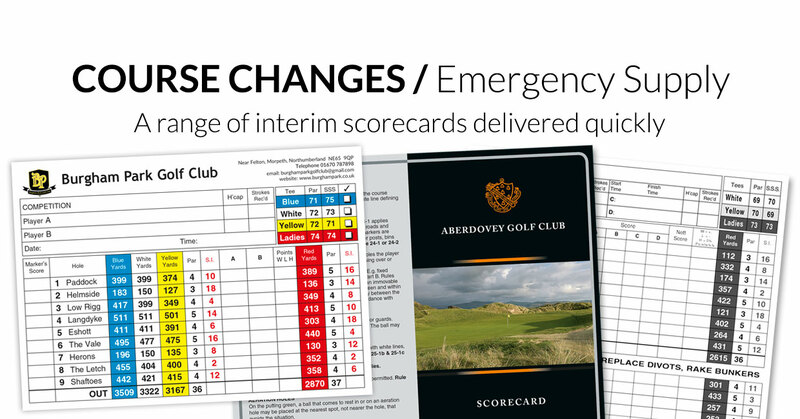 High quality graphical or aerial diagrams of each hole showing all relevant hazards and approach shot yardages. From a simple fixture list to a fully bound leather booklet, K&M have a fixture book / diary option for you. 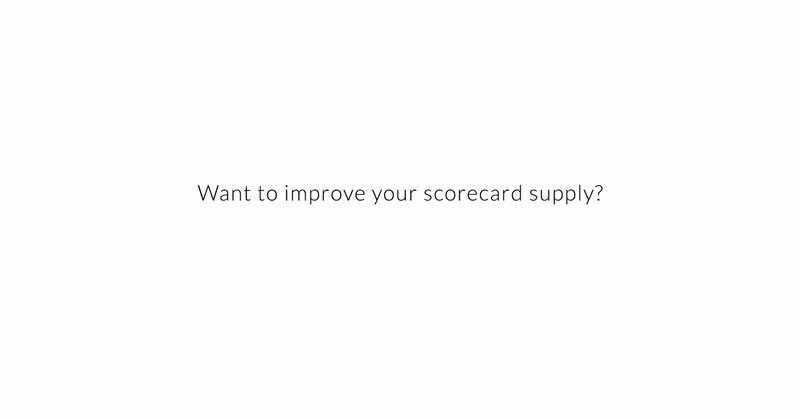 Use our excel template and features guide to provide a stress free design process. A wide range of tags and receipt stubs to accurately record and monitor this important process. Accurate laser measurement of all tee to green distances. Approved by all the leading golf unions. Business stationery, raffle tickets, discount vouchers etc – a full design and print service.